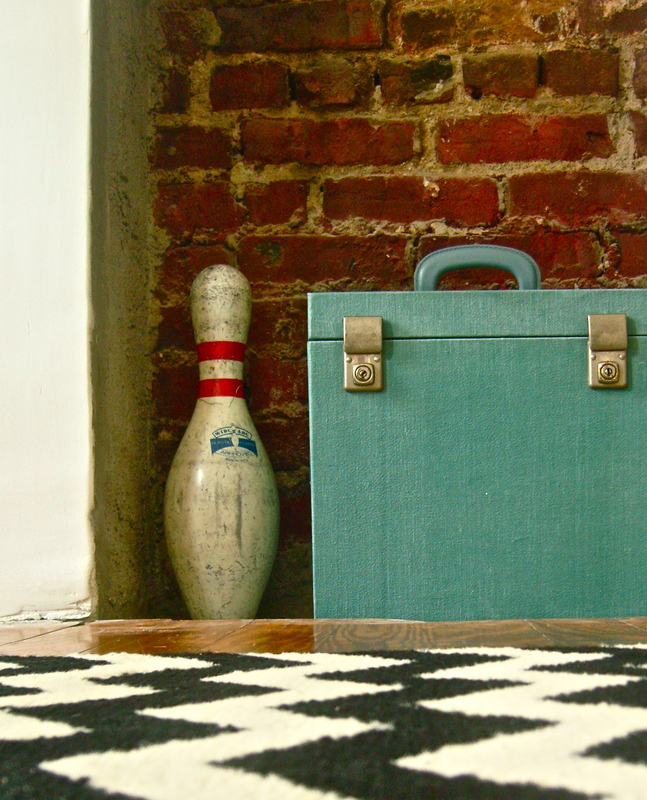 Last week played host to an event that can only be described as The Bee’s Knees. Thanks to our wonderful new neighbours who are joining us here from Duesseldorf, a sea shipment arrived containing a small collection of our ‘things’. On July 16th 2011 we checked in 4 bags and boarded a plane to New York. Here we would live and these 4 bags would be all we had. For a while anyway. We had sold the majority of our belongings but kept a sacred few things tucked neatly away in a little corner of our friends’ house in Duesseldorf. So, for a year now we have been collecting pieces of furniture here there and everywhere. But last week, our little apartment became a home because some of our most treasured pieces had made a long journey across the Altantic to be with us here in Brooklyn. We were so excited to be reunited with photographs and memories and bits and bobs that have such sentimental value there is no way to even put a price on them. 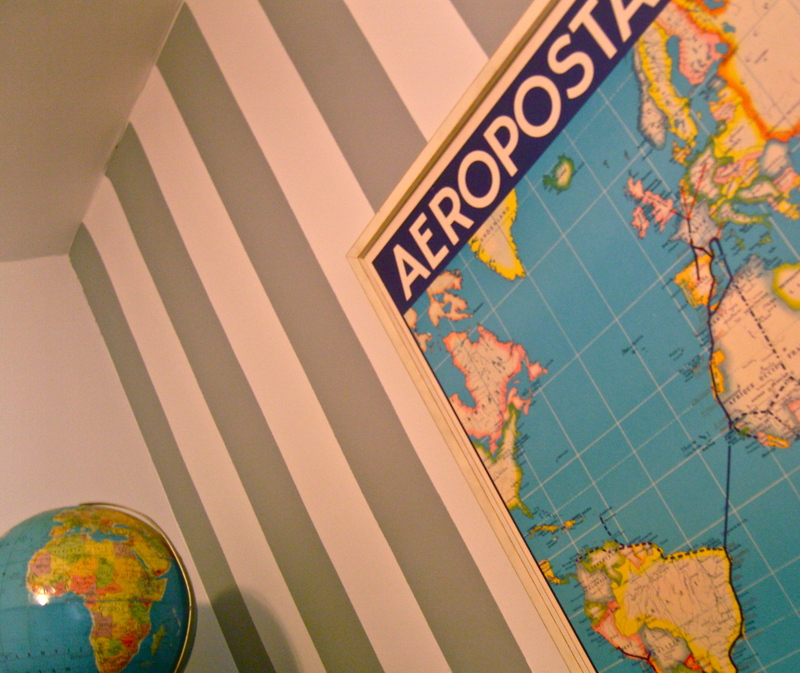 Jake spent the best part of the weekend banging nails into the walls in order to hang all those wonderful prints and pictures that had been so sorely missed. 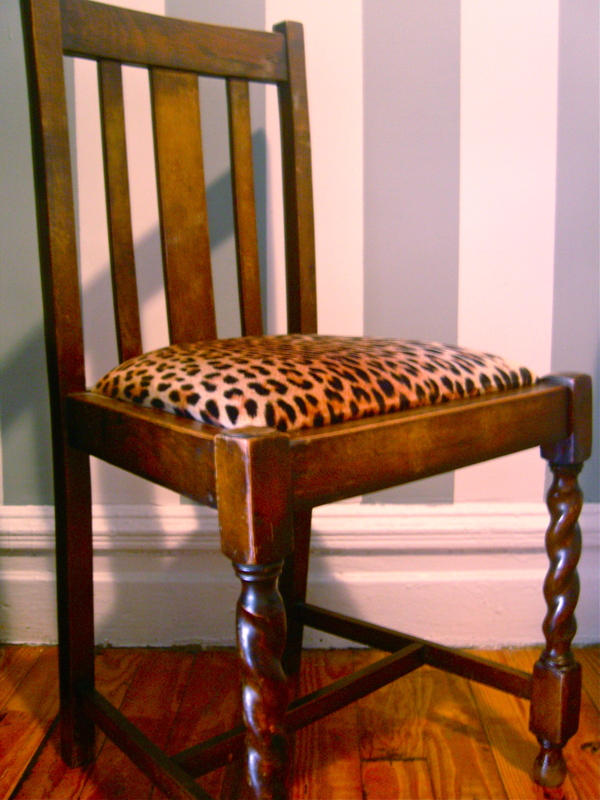 An antique chair reupholstered with a leopard print fabric, haggled for at a little antique shop in Dusseldorf. 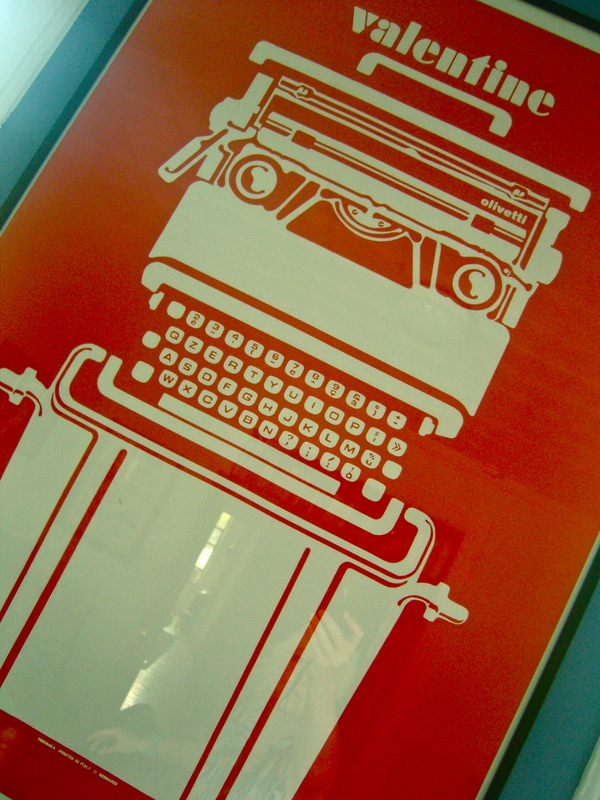 A poster of an old Italian typewriter, this has really made our living room complete. Hooray! 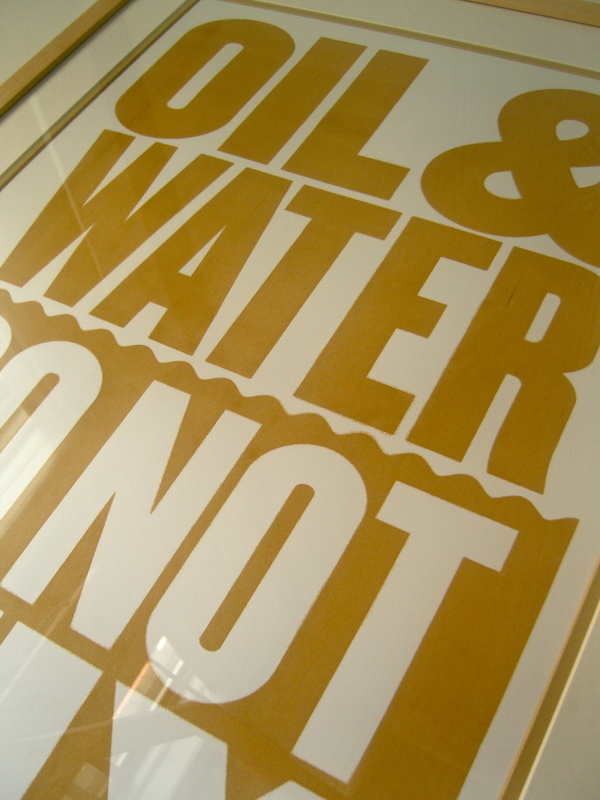 A print that reads ‘Oil and Water do not mix’, screen printed using the washed up oil during the Gulf of Mexico disaster. Check out this link about the project by Happiness Brussels. And a new addition to our collection of oddities. 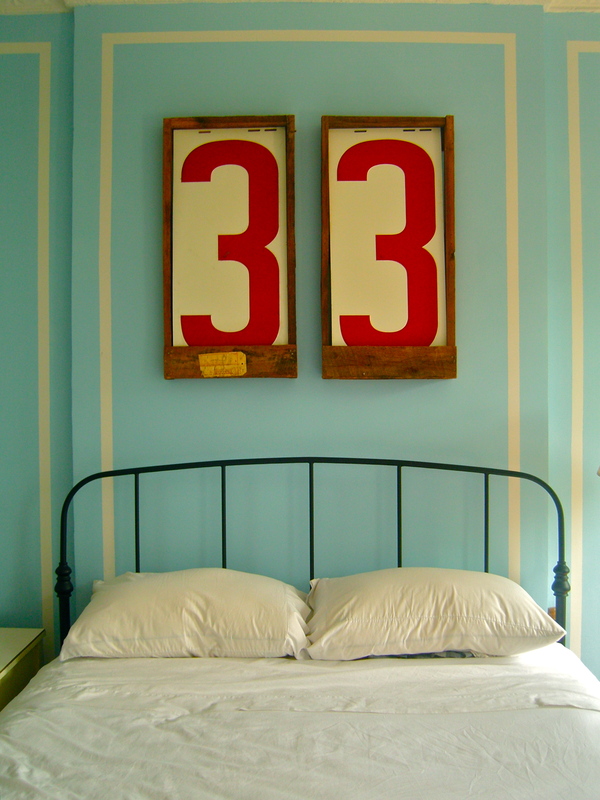 Vintage numbers used to display the price of fuel at gas stations. An anniversary present for 6 years of togetherness from my wonderful man. I’m slowly getting myself sorted with this whole baby food thing and hope to get back on the sewing machine full time next week. I went to Mood yesterday and picked up some rather lovely jersey knit in order to make Molly a couple of hats for autumn. I hope to do some experimenting with them too, so her friends might all be getting one as well. Hurrah! 23 Aug	This entry was published on August 23, 2012 at 4:59 pm and is filed under Uncategorized. Bookmark the permalink. Follow any comments here with the RSS feed for this post. Older: I guess we’re not doing such a bad job after all…. 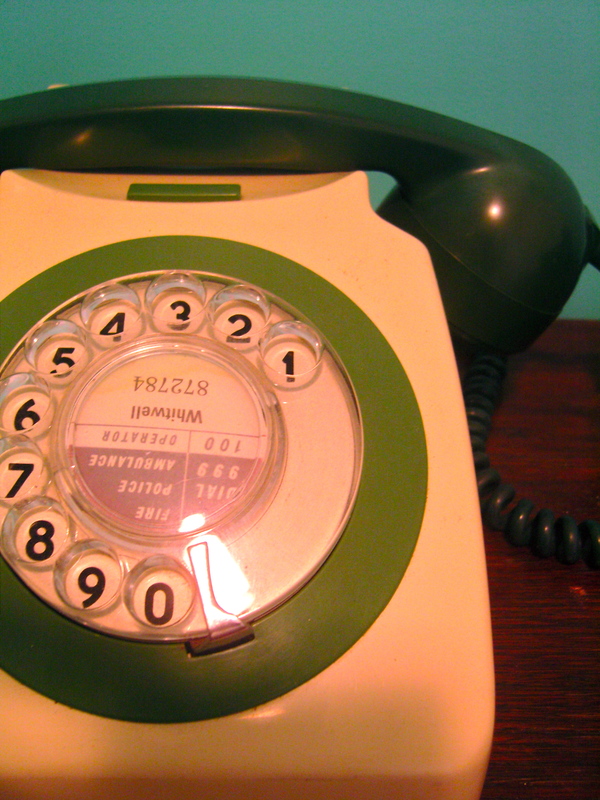 Yes, it’s still in full working order. It’s one of my faves too. Sorry it’s rainy again….seems it’s been a pretty rubbish summer over there!